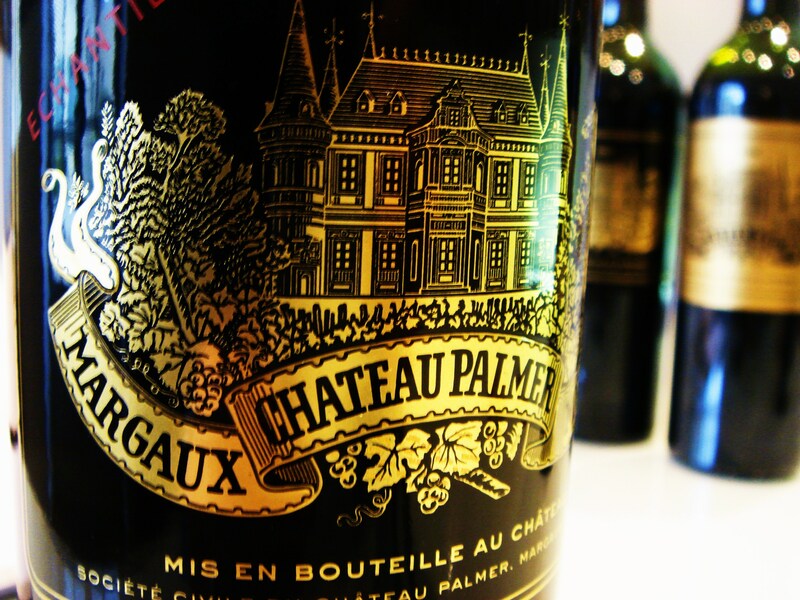 Château Palmer owes its name to a flamboyant British Major-General Palmer who bought the estate from the Gascq family in 1814. Classified a third growth in 1855, this wine has been a well-known ‘super second’ for many years, and is capable of producing some of the Medoc’s most seductive and perfumed wine. The 1961 has a legendary reputation for being every bit as good as the first growths in that famous vintage. The same is also true of the 1983 and 1989 vintages. 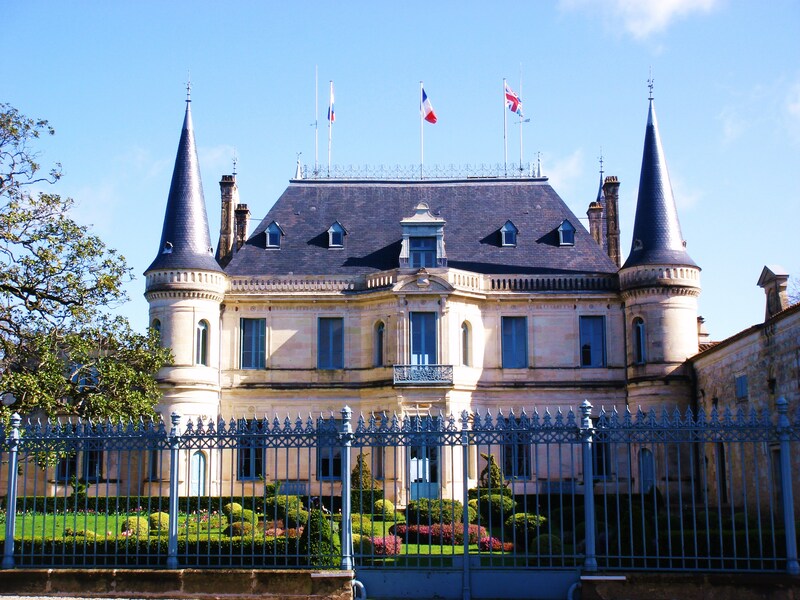 In the past decade the wines have been even more impressive – and so have been the prices. The 2009 and 2010 are simply wonderful, the 2011 thrilling, one of the wines of the vintage. It pips Château Margaux in that vintage. Alter Ego de Palmer was introduced in 1998. This has come on in recent years and represents reasonable value. It’s more forward than the grand vin, less a second wine more a different stylistic statement and a wine intended for much earlier drinking. Thomas Duroux took over the management of the estate in 2004 at the age of 34. He is a formidably talented man and the property has since gone from strength to strength. 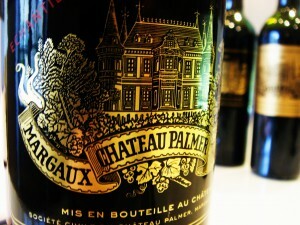 Palmer has special memories for me in that I worked an enjoyable vendange there in 1988. Vineyard/Soils: 55 hectares in the commune of Cantenac, most of the plots on the higher rises of ‘Guntz’ gravel on the Margaux plateau by the Garonne estuary. Equal percentage of Cabernet Sauvignon [47%] and Merlot [47%] in the vineyard with the remainder made up of Petit Verdot. 10,000 vines per hectare. Winemaking/Elevage: The vat room was entirely reorganised in 1995 and houses 42 stainless steel vats of different sizes allowing for parcel by parcel fermentations. New wood for the Grand Vin is between 50-60% depending on the vintage and between 25-40% for Alter Ego. 1978 Red brown; tobacco and spice; blackcurrants on nose; same flavours carry onto the palate; soft and mellow; mature and soft. Good. 88/100 Mar ‘96 Probably fading now.